I am a third-year PhD student at Department of Computer Science, Cornell University, advised by Dr. Serge Belongie. My research interests include generative models of images and text. Previously I obtained my B.S. 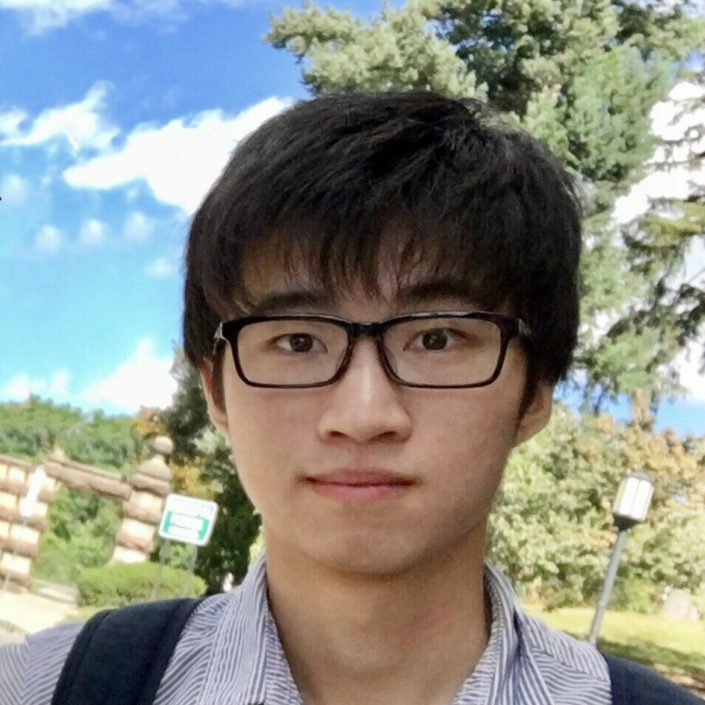 in Computer Science from Beihang University in 2016. During my undergraduate I was fortunate to work with Dr. Zhuowen Tu and Dr. Qi Zhao. See my personal web page for more details. My research has been supported by Adobe Fellowship (2019), Snap Fellowship (2019), and NVIDIA Fellowship (2018). International Conference on Computer Vision (ICCV), Venice, Italy, 2017, (Oral).